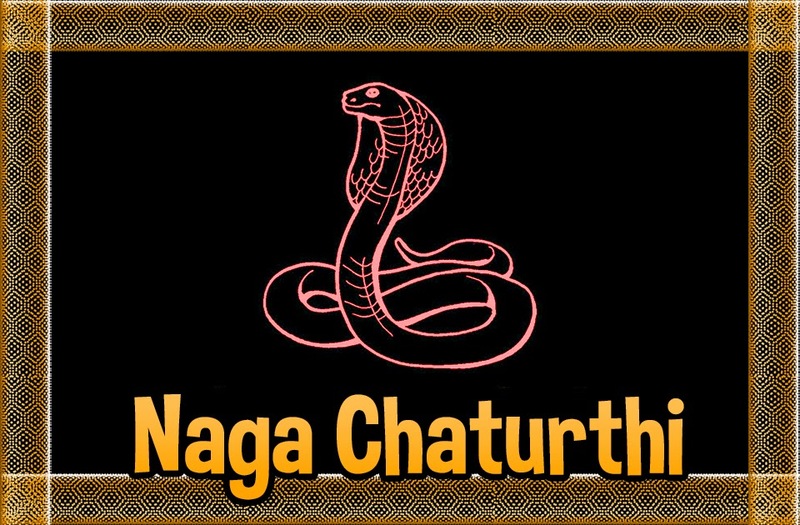 Nagula Chavithi – Nagu means snake and Chaviti means the fourth day of Amavasya (new moon day) after Deepavali. This day is considered to be an auspicious day to worship snakes. Nagula Chavithi is a festival that is celebrated in Andhra Pradesh with great devotion. Its the supreme snake Nagamayya- the seven hooded cobra that is worshiped on this day. People observe fast, and as per ritual they offer milk, chalimidi, coconut, vadapappu and nuvula mudda as neivedyam to this foremost god in Hinduism. It is regarded to be auspicious to offer milk to Naga Vigraham under bodhi tree. Snake idols are also placed for a day in homes and worshiped. People also perform Naga Vratha. In India it is believed that worshiping snake God brings good health and fortune, and that is why we find idols of snake, and snake pits in many temples. 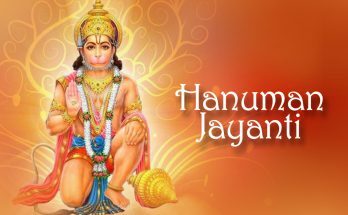 On this day people wake up early in the morning, take a bath and visit the nearby temple with the idols of snake, and perform puja at the snake pit. Devotees offer turmeric powder, Kumkum and lighten lamp for peace and prosperity. The festival also a symbolizes the peaceful existence of humans and venomous creatures. It is also believed that womb of women can be influenced by snakes, and women without children worship the snake god for progeny. In some places people believe that applying the clay collected from snake pits on their forehead, and ears will cure related ailments, though there is no scientific explanation to this theory. It is also believed that the sight of snakes in dreams will bring luck and enormous wealth. Nagula Chavithi has its significance in Andhra Pradesh, and all the Telugu people regardless of age, caste, gender, creed celebrate this festival. According to Hindu mythology, the Gods and the demons asked the godly snake Adi Sesu to churn the Sagara Madhanam or the Milky Ocean. While Adi Sesu was doing his job, he got irritated due to some reason, which led him to spurn destructive venom that soon started to engulf the Universe. 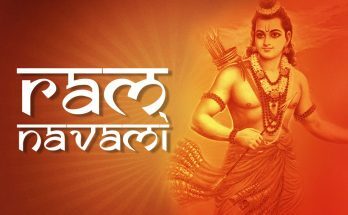 To stop the universe from destruction, the God and the Demon approached Lord Shiva and requested him to stop Adi Sesu. It was on Nagula Chavithi day, that Lord Shiva in order to save the Universe, consumed the destructive venom. Goddess Parvati, the wife of Lord Shiva, was astonished by his act, and she managed to stop the poison in his neck region, and not to let it spread to his body. The neck turned bluish in color, and thereafter Lord Shiva’s got the name Neelkanth (‘neel’ means blue and ‘kanth’ means neck). As said above there are idols of snake in most of the Shiva temples in South India, they are called “Naga Pratima”. These idols are placed under Banyan (Peepal) tree. 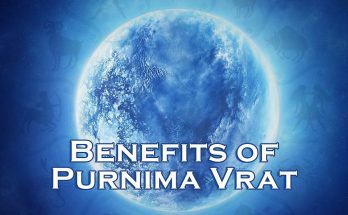 Devotees go there perform puja as per their customs and belief, and wish for a prosperous and happy life. This year Nagula Chavithi falls on 27th October, 2014.